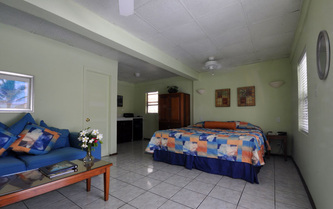 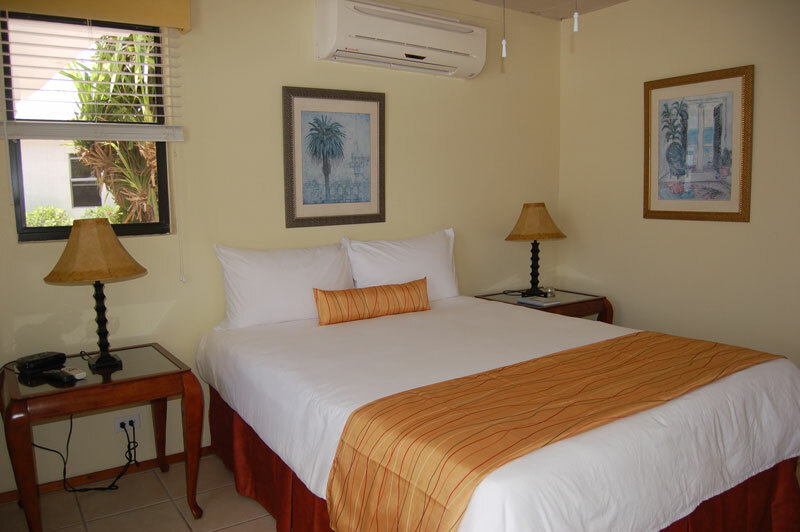 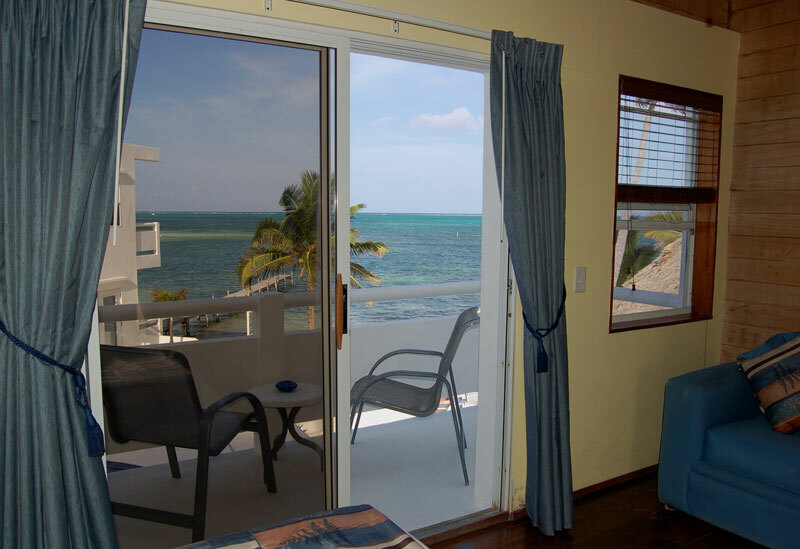 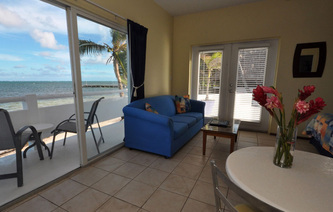 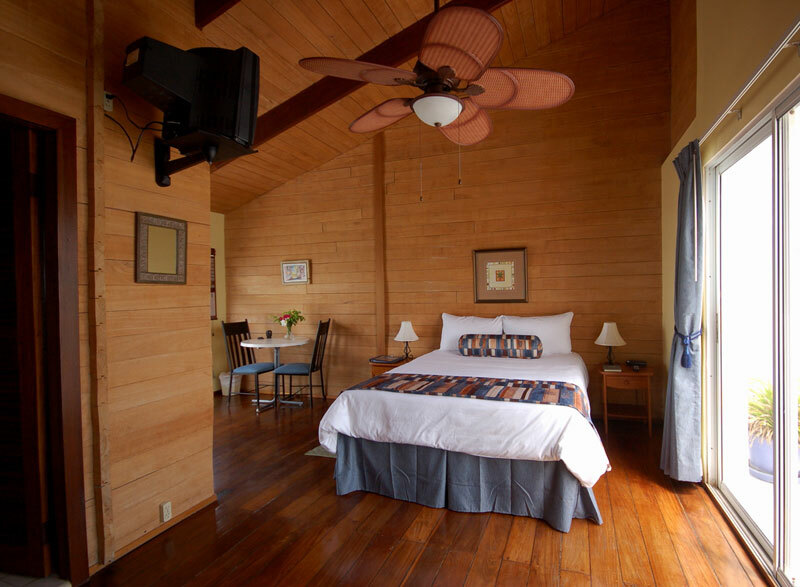 Mata Rocks Resort "Our Belize Vacation" - "Our Belize Vacation"
You'll feel at home from the moment you stroll past our entry, down the tree-shaded sandy path, and catch your first glimpse of the beach and ocean beyond. 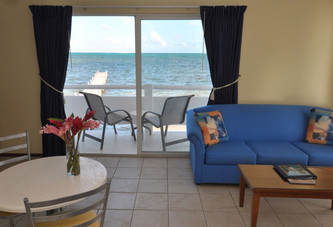 This is why you've come to Ambergris Caye. 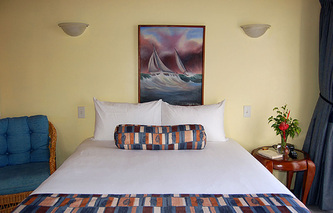 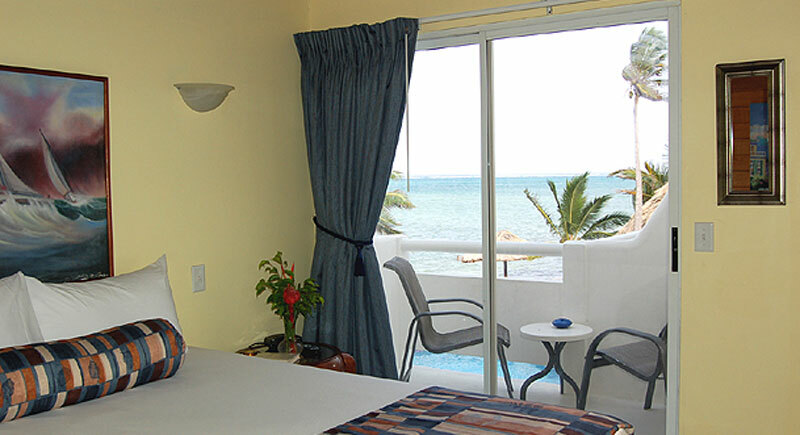 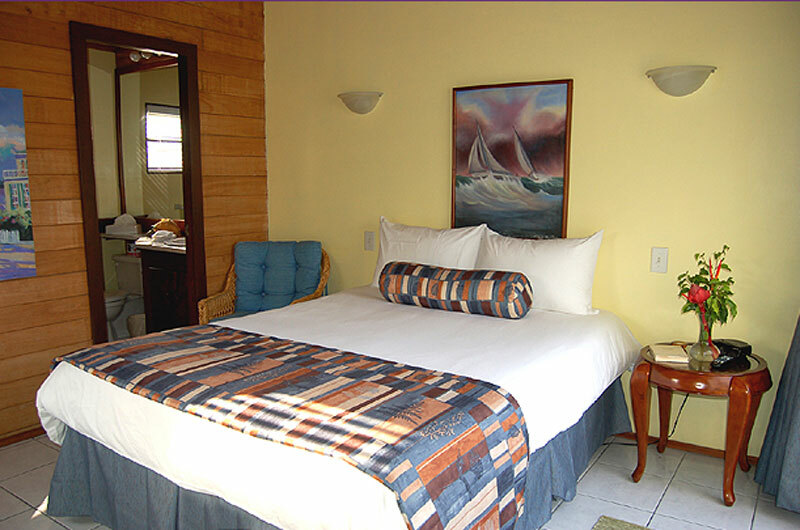 Settle into your room and sneak another peak of that ocean view - impossible to ignore since every room has one. 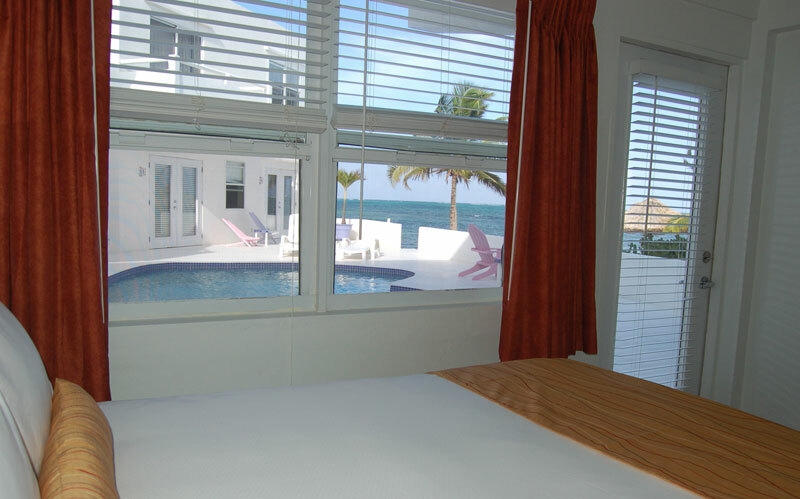 Then wander out to grab a drink from the Squirrel's Nest beachside bar, find a lounge chair under a palm tree just steps from the water, and relax into the boutique charm of Mata Rocks Resort. 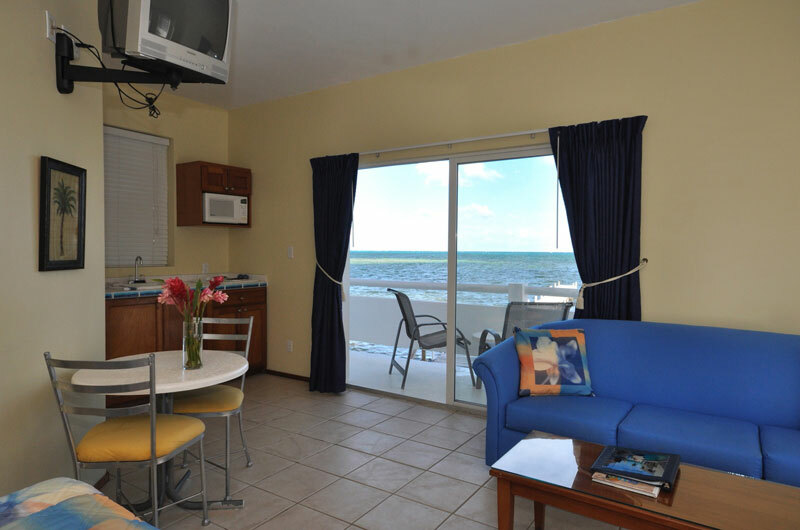 This is why you'll be returning again. 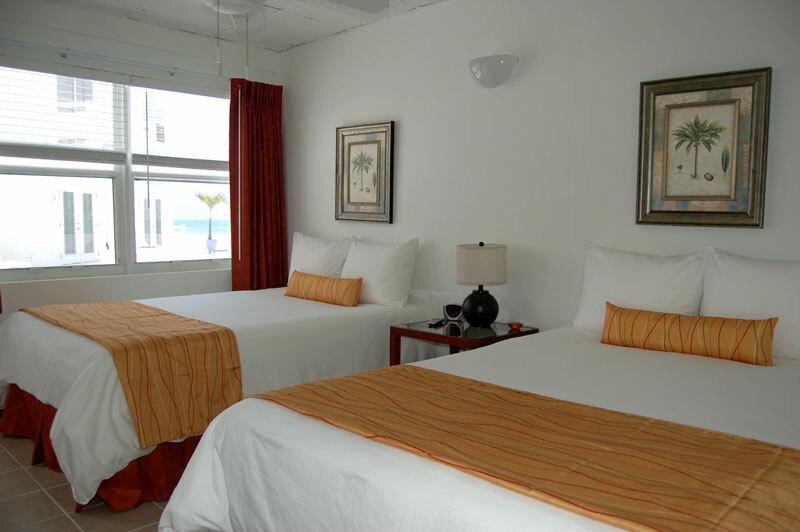 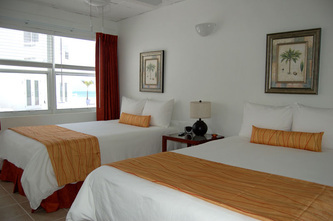 If there is anything that sets us apart from other resorts on the island, it's the ocean views from every room. with only eleven rooms and six junior suites, every guest is made to feel special in our serene little island getaway. 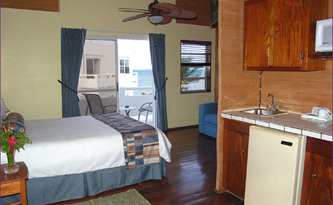 Maybe that's why we have so many returned guests.